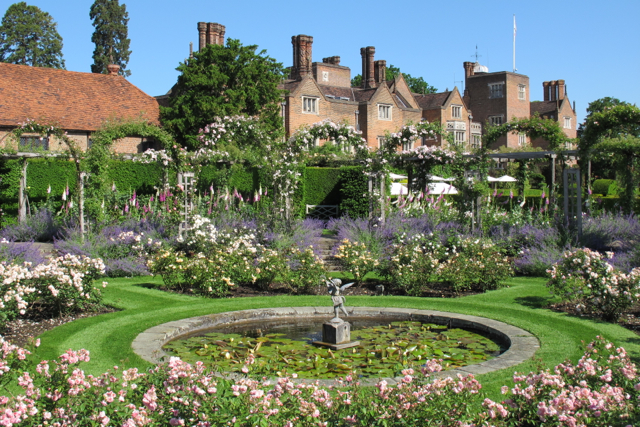 Last spring, I had the good fortune to spend one all-too-brief night at Great Fosters, a four-star country-house hotel with a royal pedigree set amidst 50 acres of gardens in Egham, England. The royal connections for the mid 16th-century main house (converted to Elizabethan design in the early 20th century) are deep—witness the original royal crest of Queen Elizabeth I inscribed above the main porch and dated 1598. It also reputedly served as a hunting lodge for King Henry VIII. Now I want to return to dine in the hotel’s two new restaurants, The Estate Grill and The Tudor Room at Great Fosters, which opened April 6, 2013. 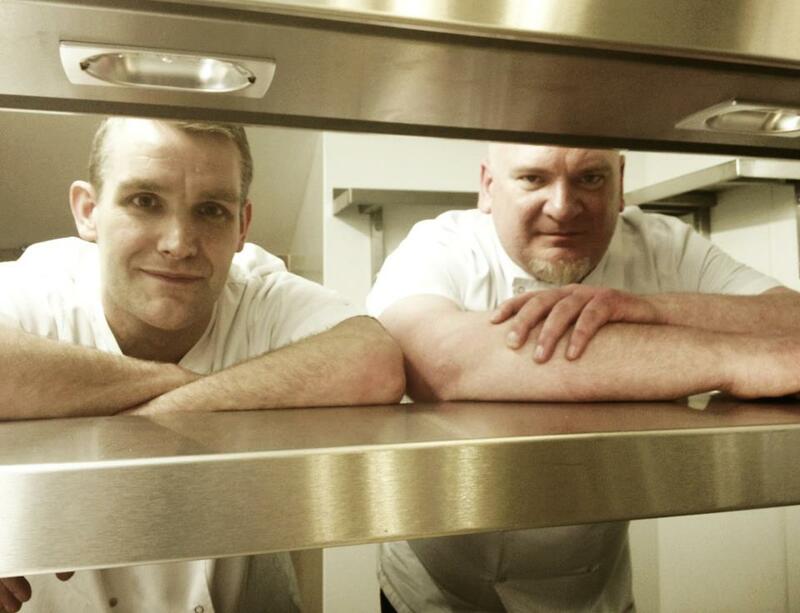 Both are under the overall direction of Executive Chef Simon Bolsover. In opening these two new restaurants, Great Fosters is also utilizing its fields and gardens. It’s rearing livestock such as Gloucester Old Spot pigs, Longhorn cattle, and Badger Face sheep, and has expanded both the apiary and the greenhouses. Fruit and vegetables from the latter will be featured on the menus as will seasonal produce from a new kitchen garden. The Estate Grill is the less formal of the two. It serves a simpler menu that’s rooted in the seasons (most entrées run 16-34 pounds). I’d find it hard to get beyond the Platters to Share section of the menu, which includes an artisan meat plate, a seafood selection, and farmhouse cheese. 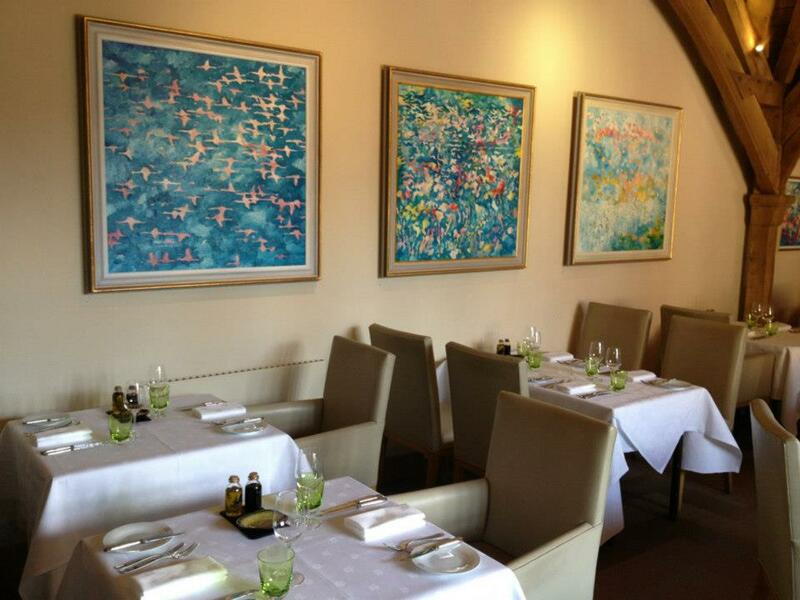 The Estate Grill’s decor is highlighted by rotating exhibits featuring contemporary British artists. The opening one is by Jeremy Houghton, one of the official London Olympic 2012 artists. 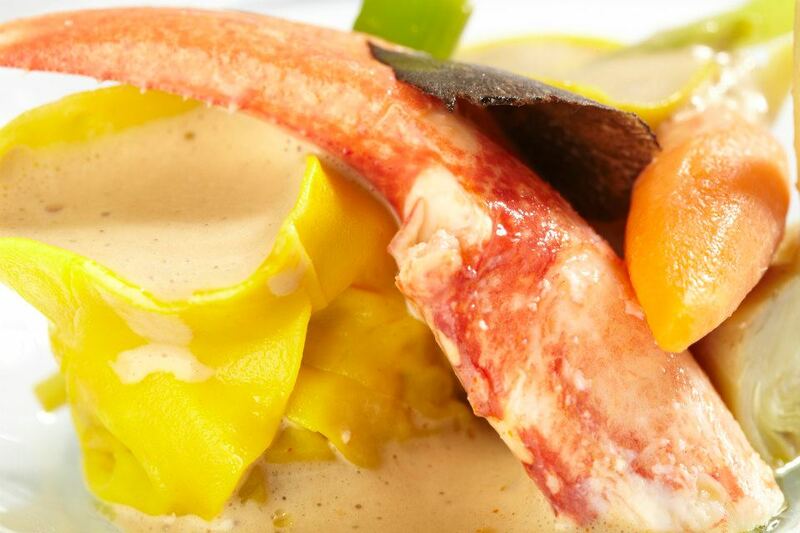 The Tudor Room, under the direction of Michelin-starred Chef Shane Hughes, promises a more sophisticated experience. Hughes is classically trained in French techniques. He’s an avid forager, and his finds from Great Fosters’ gardens will accent his four- and eight-course tasting menus (60/75 pounds pp). Tags: Dining, Great Fosters, restaurants. Bookmark the permalink.